Save card details during the sign-up process and charge customers for premium features later. Make it easy to pay with just a single click. Customize a payment form to meet your specific business needs. With our Custom Form, you have full control over the UI and UX. Give customers what they expect, simplify the purchasing process and reduce it to a simple action. Simply trigger payments through our API or trigger events and track your customers’ payments. Need more? Connect payments to other apps via Zapier. Forget delayed payments and improve your cash flow. Implement our payment solution in no time and discover its endless customization possibilities. You can charge customers on a monthly, weekly, daily or an hourly basis. It’s up to you when the billing period should be. Simply charge a single customer for multiple products or services. Offer subscribers extra products and grow your business performance. Grow your sales by using multiple billing models at one time. Add one-click purchases to complete more deals. Give first-time customers some time to make a well-thought-out decision and convert them into returning ones. Bill them automatically after a trial period. 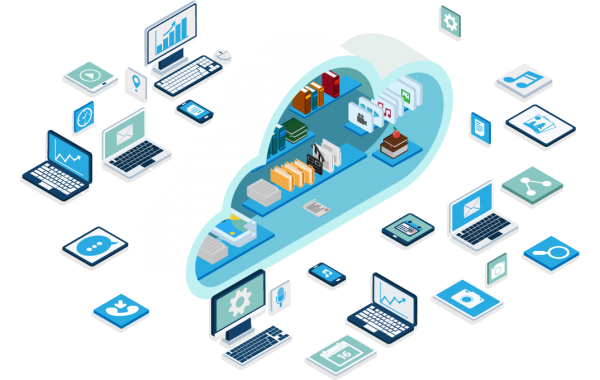 Storing card data, updating cards and making the process secure — Let us handle it and all you have to do is enjoy the revenue growth you get. Minimize declines with our automatic card updater and set up retry logics to automatically retry failed payments at specific intervals. Add an extra security layer with just one line of code. Protect your transactions and reduce your chargeback ratio without hurting your conversions. Automate your workflow by connecting payment data to other apps you use via Zapier. Create multiple plans and pricing levels. Set up free trials and make it easy to upgrade or downgrade plans. Get full control over selling single products or services with our fully-customizable payment gateway. Avoid cash flow problems with prompt payouts. Offer different pricing levels for credit packs. Allow clients to pay with just one click. Excellent for selling games, media or content. Add a massive value to your business. 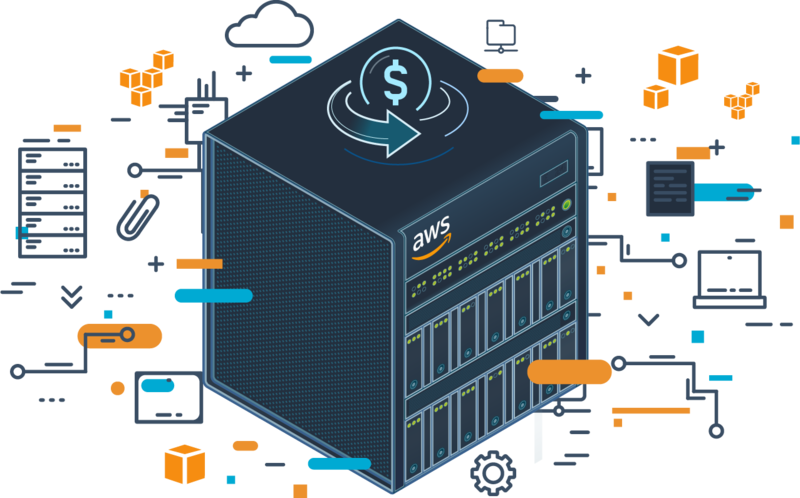 Save your time, money and effort, and make your payments more powerful with SecurionPay intended for AWS. Test payments by creating a test account anytime you want. Dive into our documentation and examples. Thanks to our well-documented API, integrating will be a piece of cake, even for a junior developer. Boost your workflow and connect our payment system with your CRM or invoicing service. Create integrations you need — The possibilities are endless. Limit the number of chargebacks and fraudulent activities with our Adjustable Fraud Prevention Suite and a set of highly effective anti-fraud tools. What Is 3D Secure? Definition And Meaning Card Transaction Types Can you steal a client?